FOOTBALL FC has now ceased to exist. Thank you everybody for your suport in the past, its been brilliant. Northampton Town to host next Charity Match. 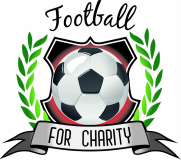 XPO Logistics Daventry are planning a charity game with Football FC at Sixfields on May 1st. Match will be the first of many expected in the coming years with this Mega player in the Logistics arena. Their may also be another match, details to follow on the same day. Keep looking at the events pages here. Please read the 2014 Information booklet to find out about supporting Football FC. 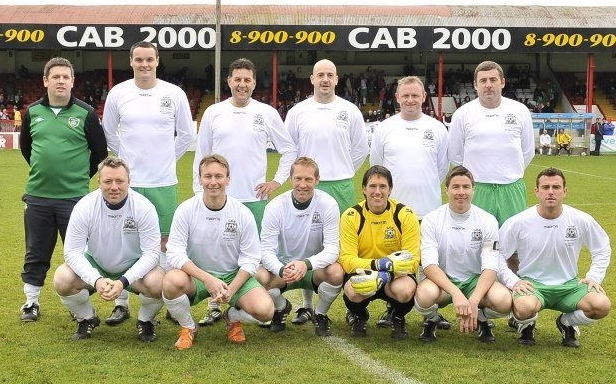 Ireland fans get ready to play the Legends.